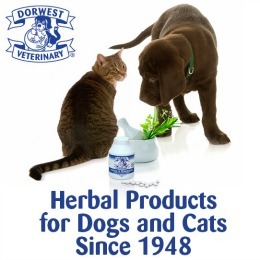 range of healthy herbal dog teas. and are veterinary approved as safe for dogs. this year’s most exciting new product to the pet market. The team at WOOF & BREW have set tongues and tails wagging by launching a range of healthy herbal dog teas. Their unique biodegradable pyramid doggy tea bags contain high quality loose leaf herbal blends, that have been designed and blended specifically for dogs and are veterinary approved as safe for dogs. The range consists of five blends; Adult, Senior, Skin & Coat, Performance & Breath. WOOF & BREW’s Healthy Herbal Dog Tea is not just a treat, it is designed to be part of a dog’s diet. 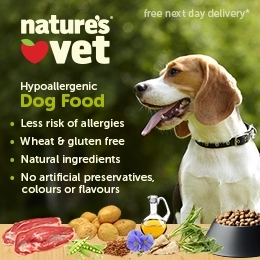 It provides nutritionally balanced, health-focused benefits for dogs. 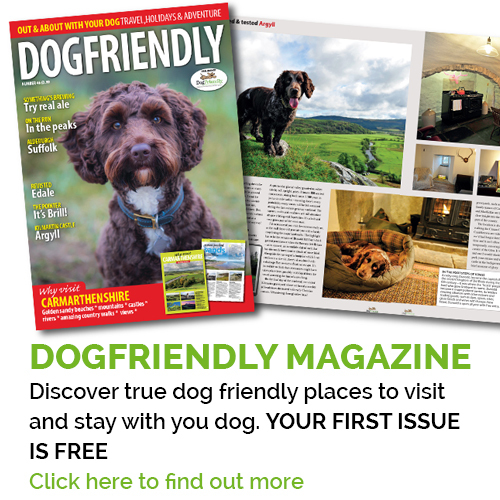 The co-founders of WOOF & BREW are Steve Bennett, who founded Dogfriendly, the UK’s largest database of dog friendly venues in the UK, Anthony Kinch, founder of the Real Tea Café in Stratford upon Avon, Lisa Morton, a designer who has worked with many famous high street food and drink brands and Nick Gandon, a director of Reginal Ames, one of the UK’s oldest tea merchants. 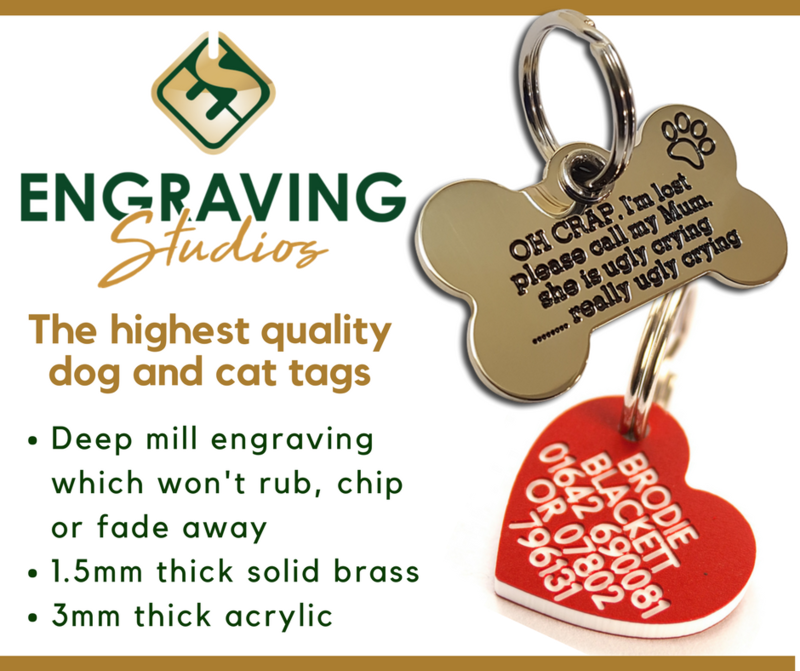 The team are all dog lovers and have brought their expertise together to bring this year’s most exciting new product to the pet market. It didn’t make Larry and Sergey to finish the project. however innocently, you might have a problem. SEO is often a sure bet in generating qualified engaged people to your website. © 2019 Vital Pet Health - Ask the experts. All Rights Reserved.